We have replaced the discontinued Dupont Mylar-D with DuPont Melinex #455-#516, SH71S films. All of these polyester films were tested and found to be satisfactory for use in encapsulation and many other conservation usages. Our polyester films are of the highest clarity and are free of additional coatings. 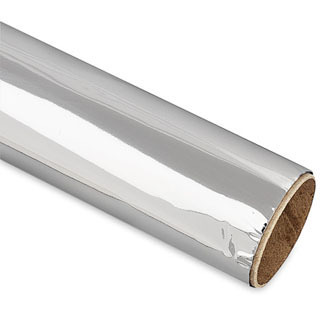 Some films may have a slip coating on one or both sides just the same as what was applied to most Mylar-D films to allow the films to be rolled onto a core. Yes, Mylar-D film did have a slip coating. Our polyester films will meet your needs from lining of paintings, interleaving, vacuum table membrane, encapsulation, and much more. The sizes listed below are the standard sizes we keep in stock. Many other custom sizes and thickness are available with just a short lead time, call for quote.